B. 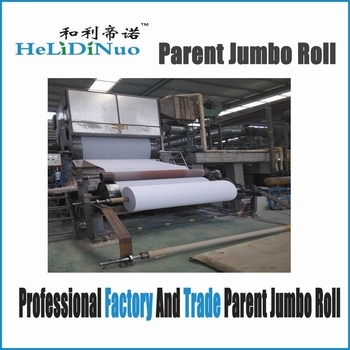 We produce different types jumbo roll including toilet tissue, facial tissue,kitchen towel jumbo roll which is Absorbent & No dust & no bactteria & Softness. C. The package is anti-moisture bag, it can avoid to be affected with damp. D. 100% wooden pulp toilet paper jumbo rolls are made of eucalyptus. The package is anti-moisture bag, it can avoid to be affected with damp. 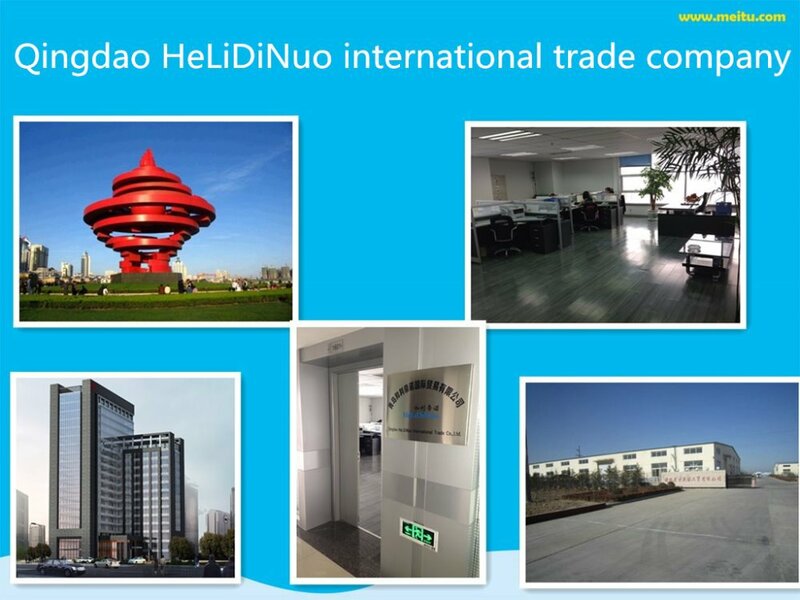 QingDao HeLiDiNuo International Trade Co., Ltd was founded on 31,March 2014,Located in RM 1601,yellow sea mansion,6 seoul road,district 14,Qingdao Free Trade Zone. It is an import-export company specialized in international trade.Our company have been developing in domestic and foreign trade, joint ventures, co-production, entrepot trade and other forms of business. 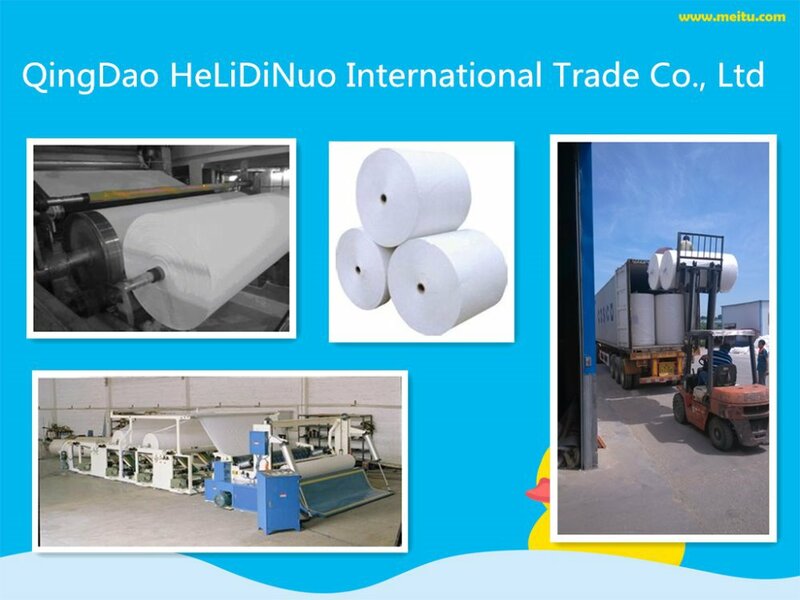 The company mainly engaged in import and export business,by selling jumbo roll,wood pulp board and paper products, such as toilet paper, facial tissue, hand towel paper, kitchen towels, napkins , paper cups and so on . 1. Q: Can you supply soft and white paper with cheaper price? 2. Q:How to avoid the paper roll being out of shape during the transpotation? 3. 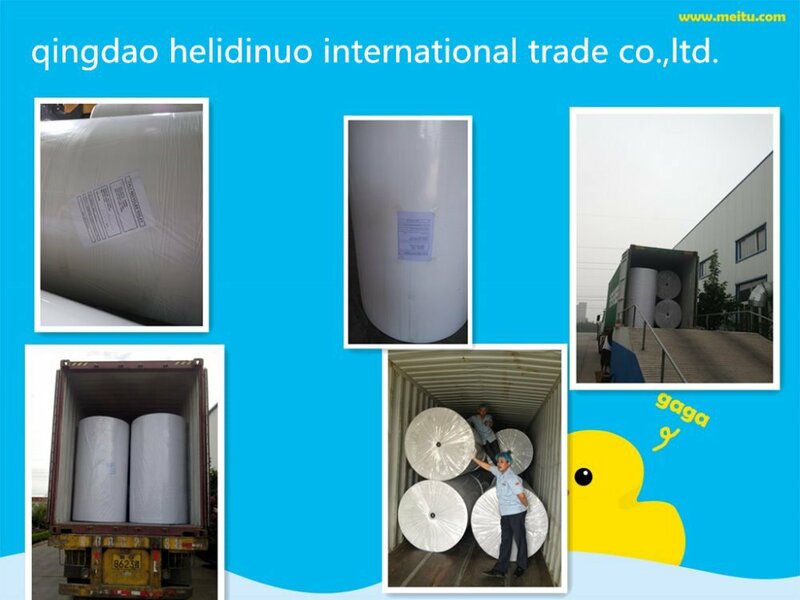 Q: Why choose Qingdao Helidinuo International Trade CO.,LTD.